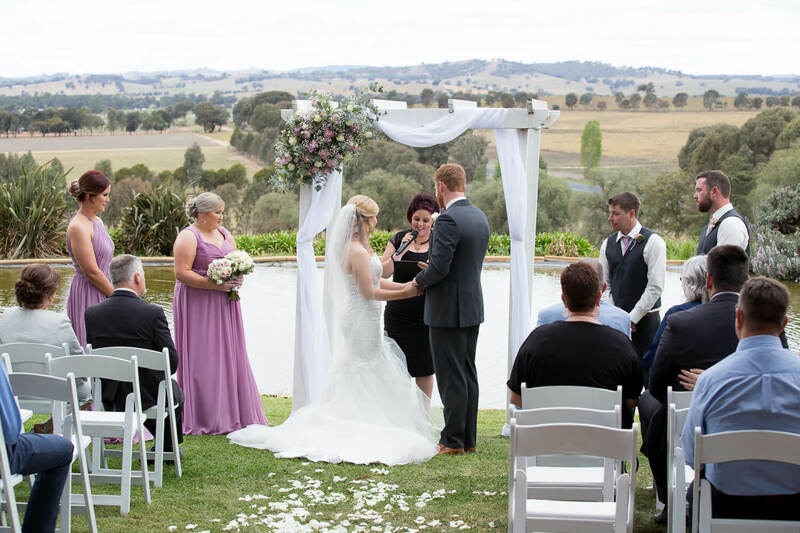 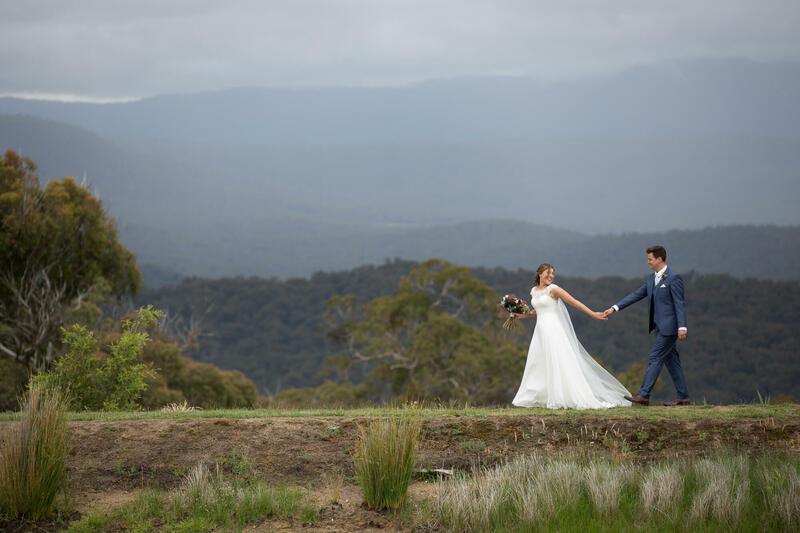 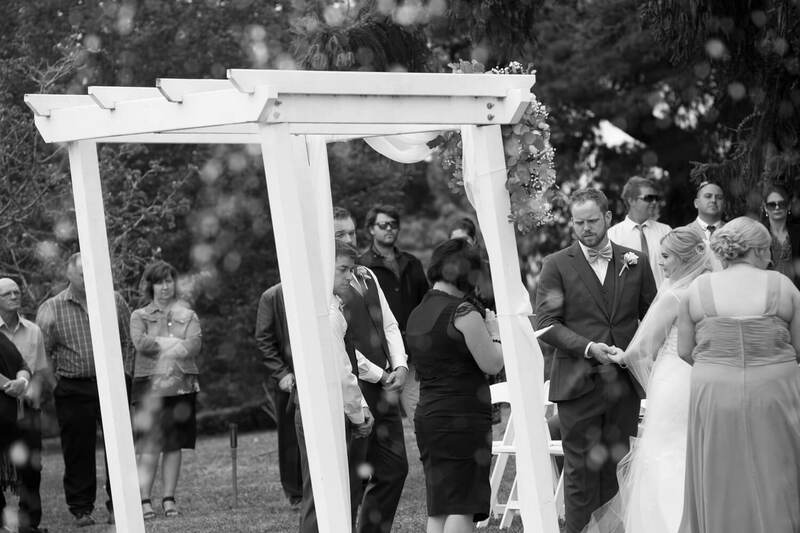 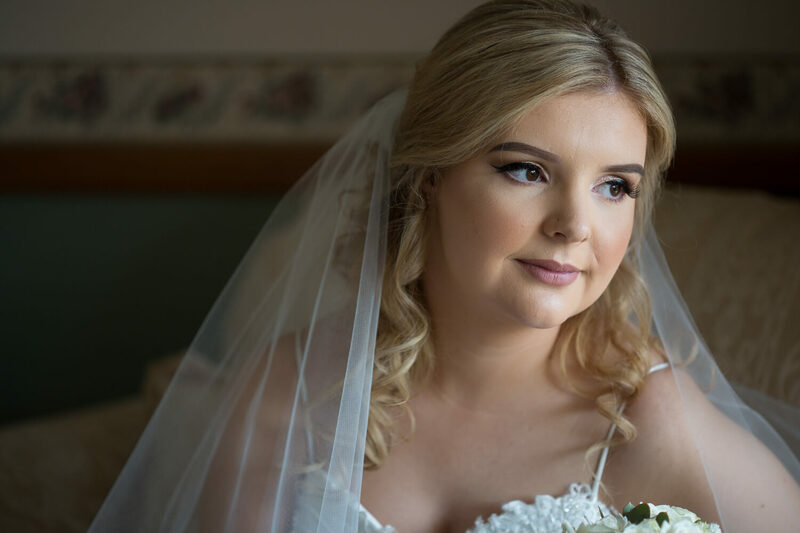 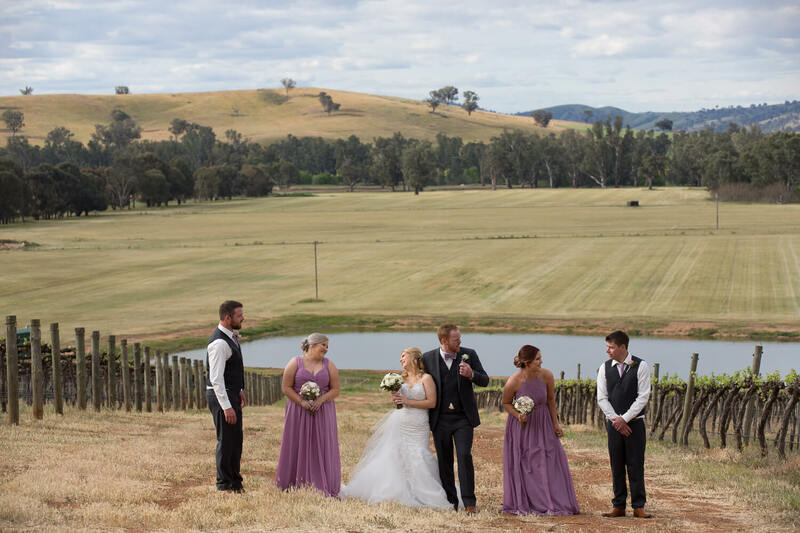 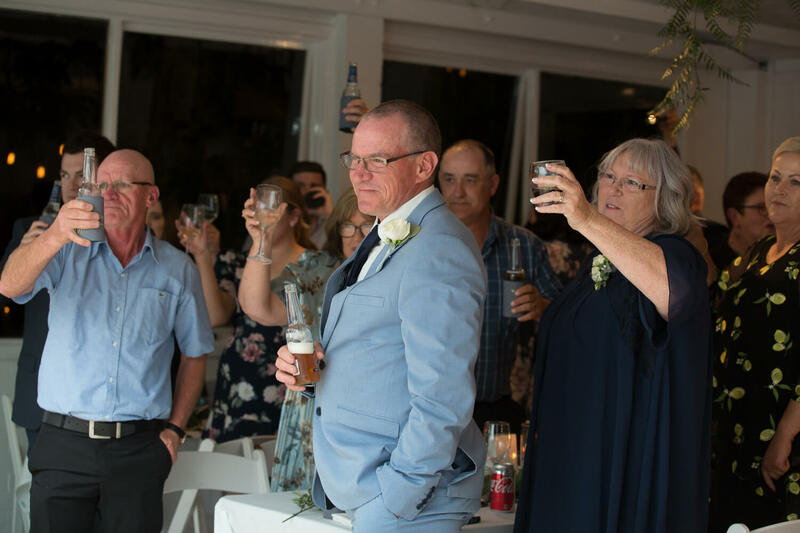 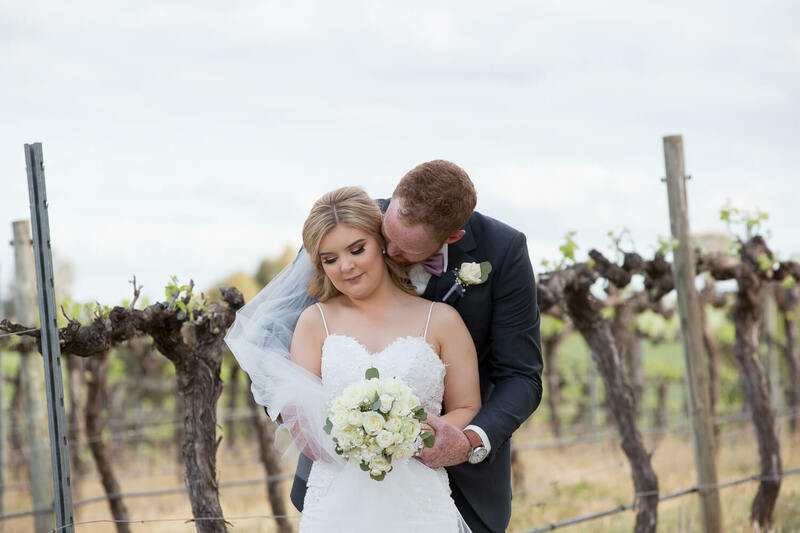 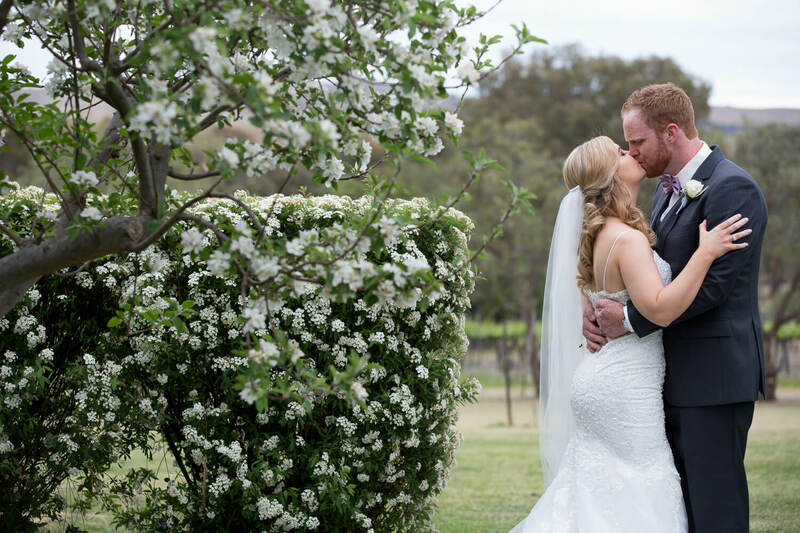 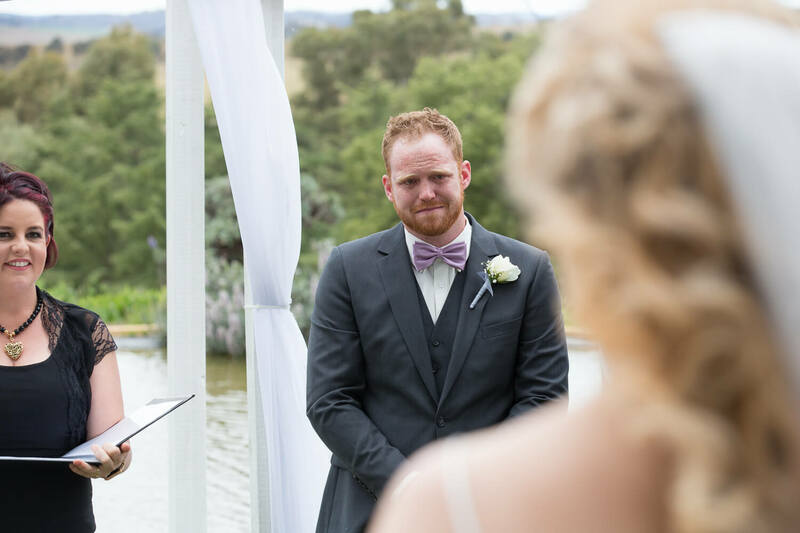 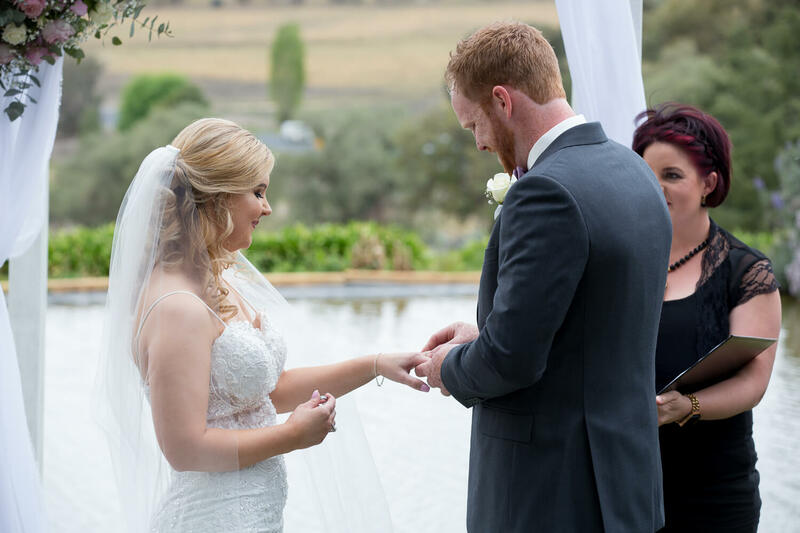 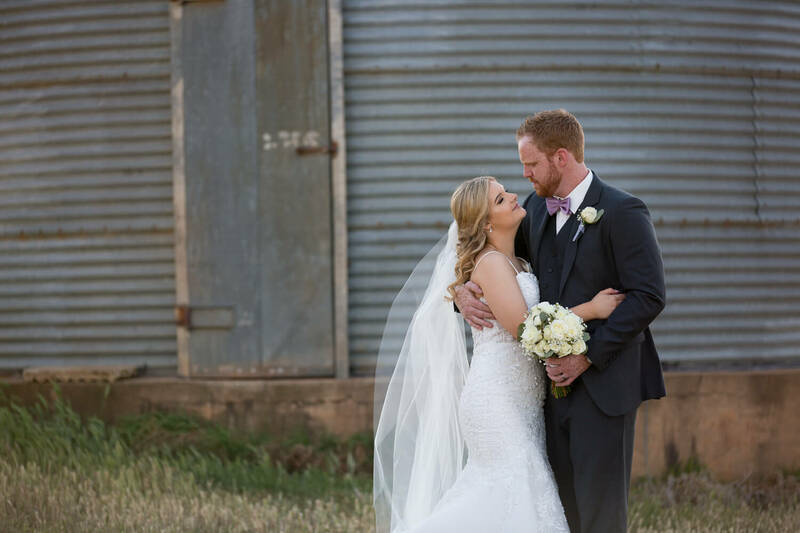 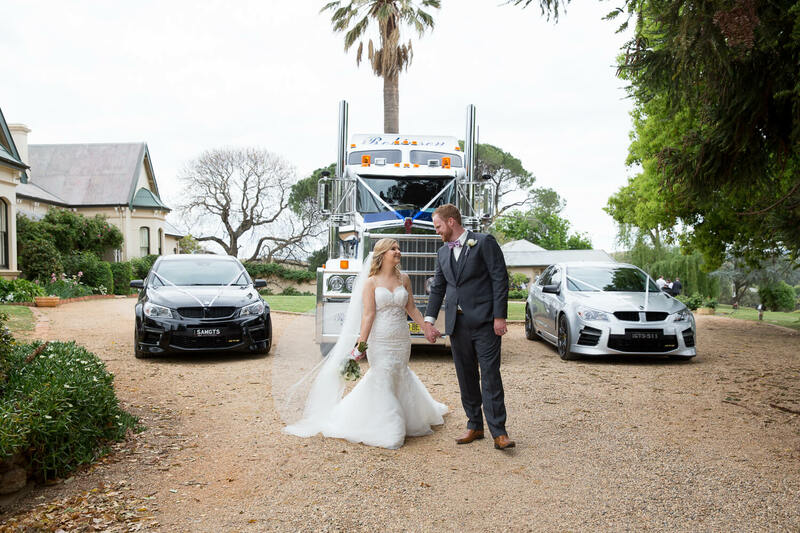 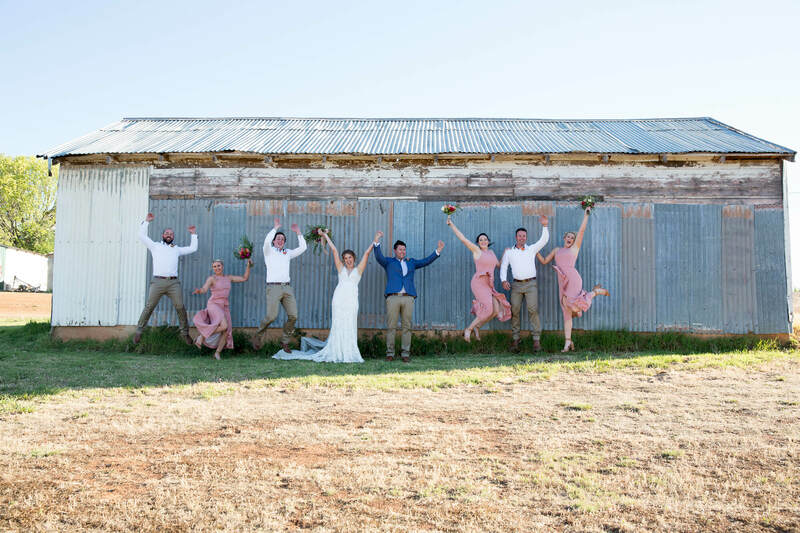 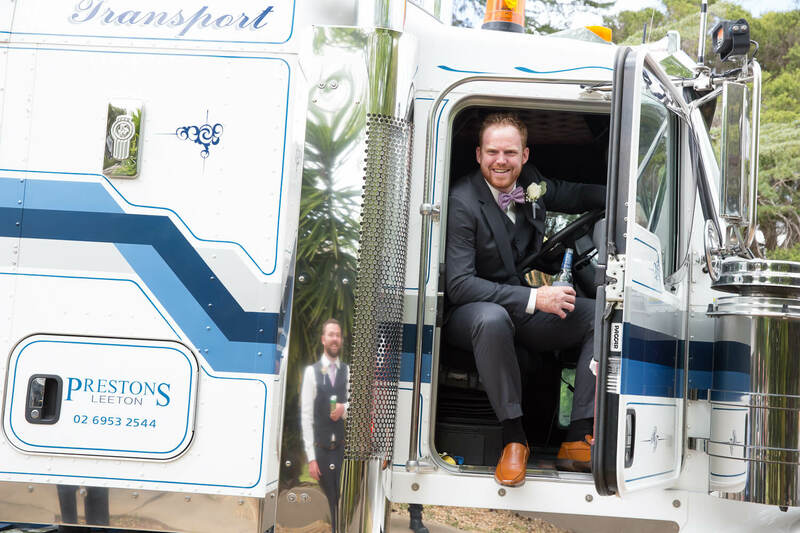 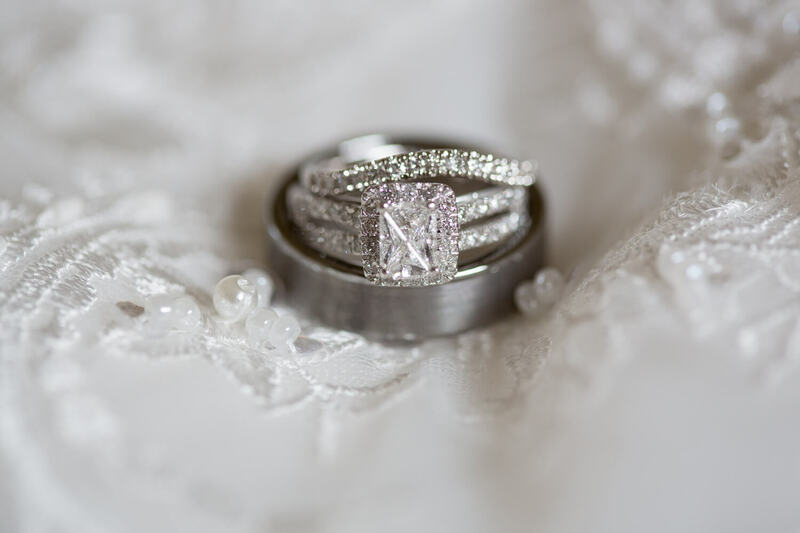 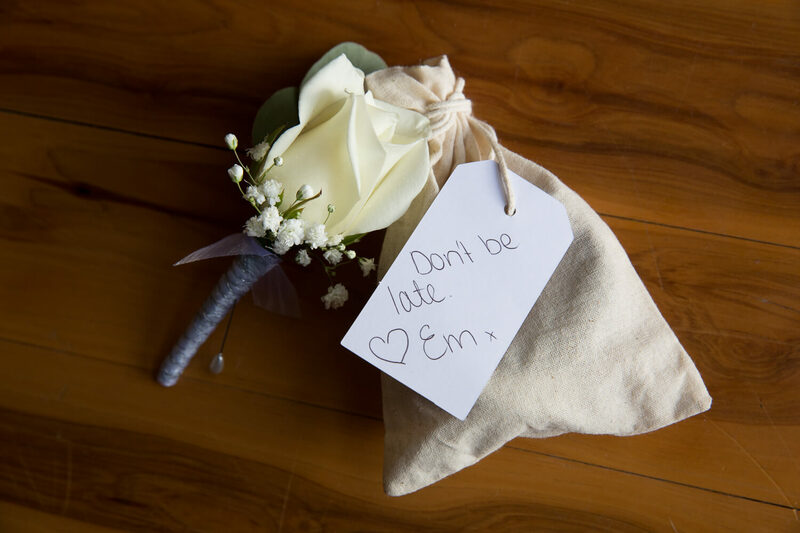 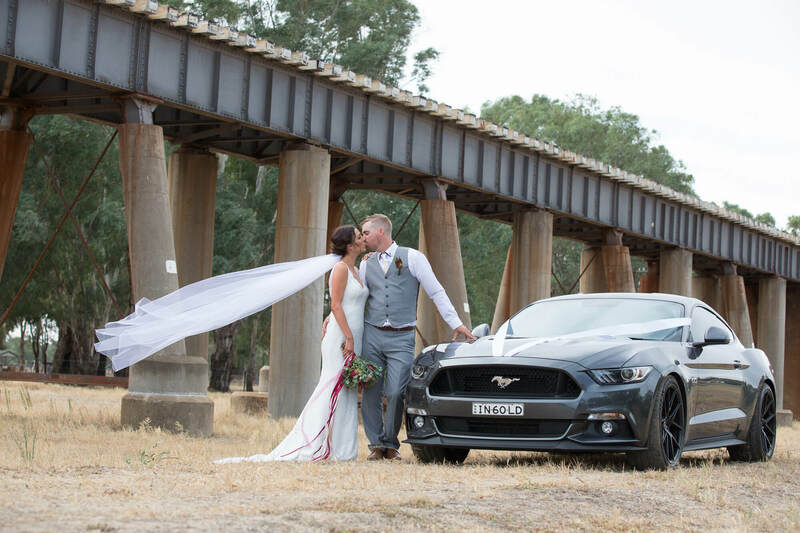 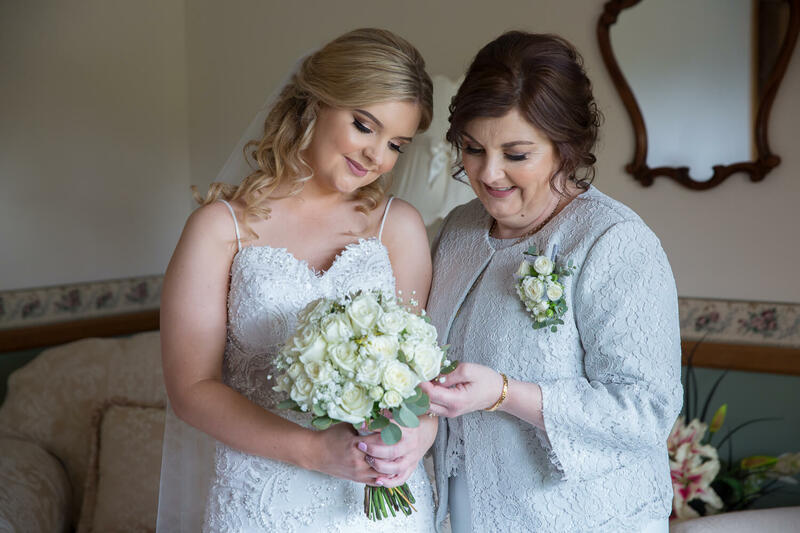 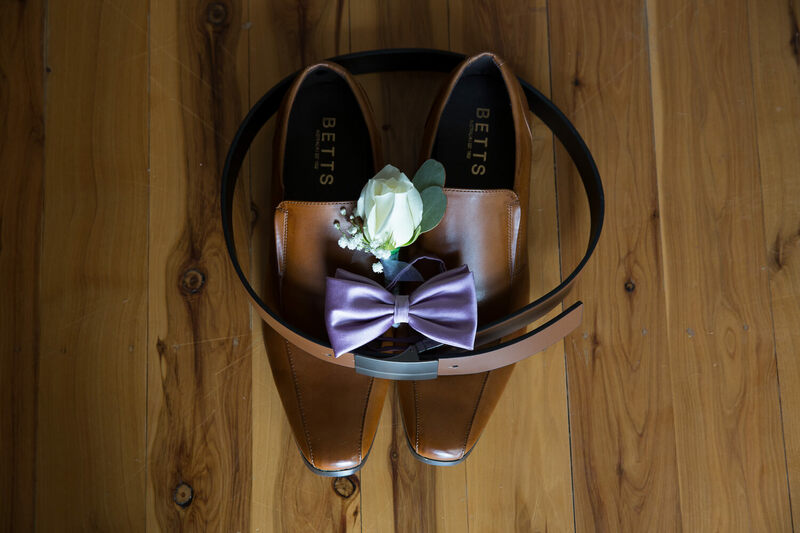 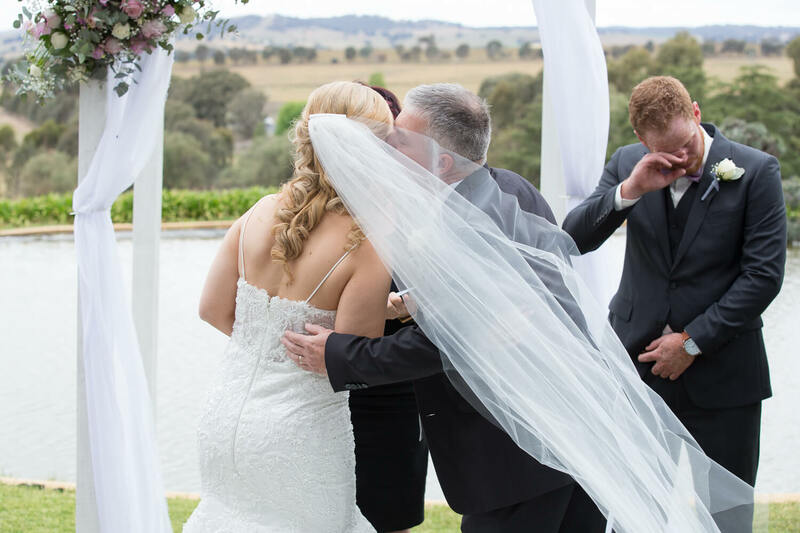 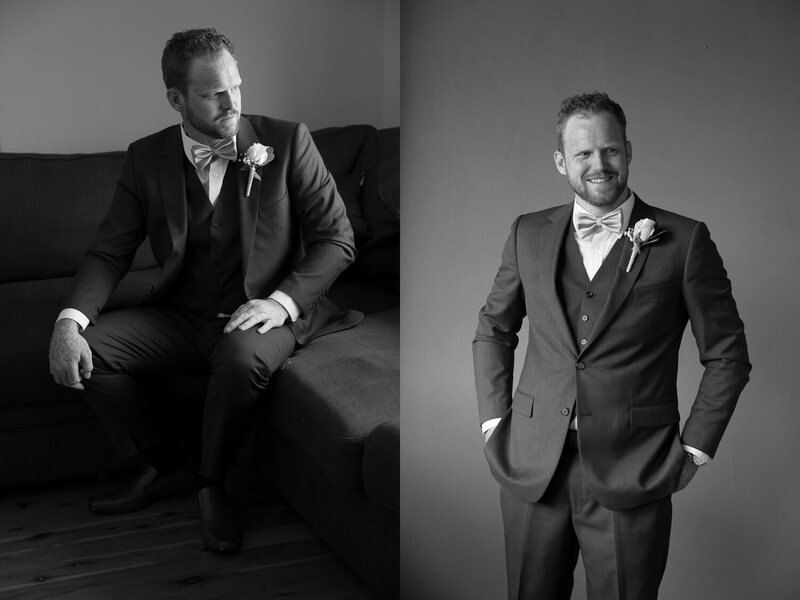 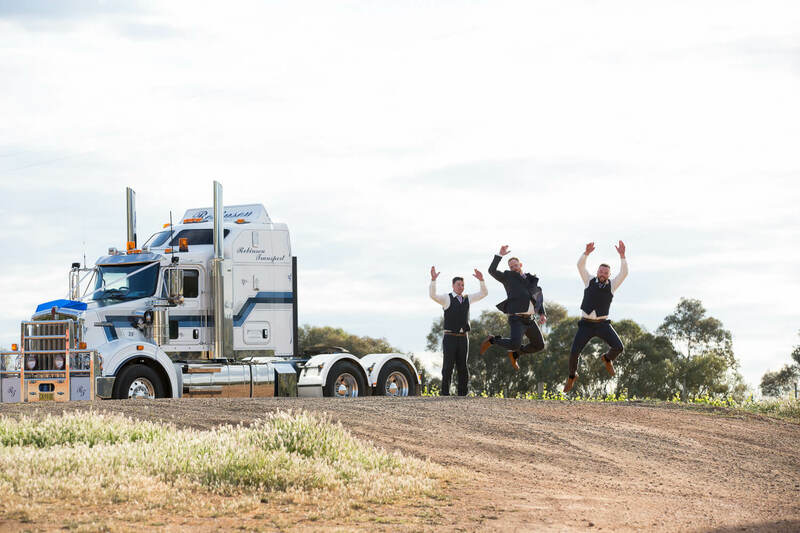 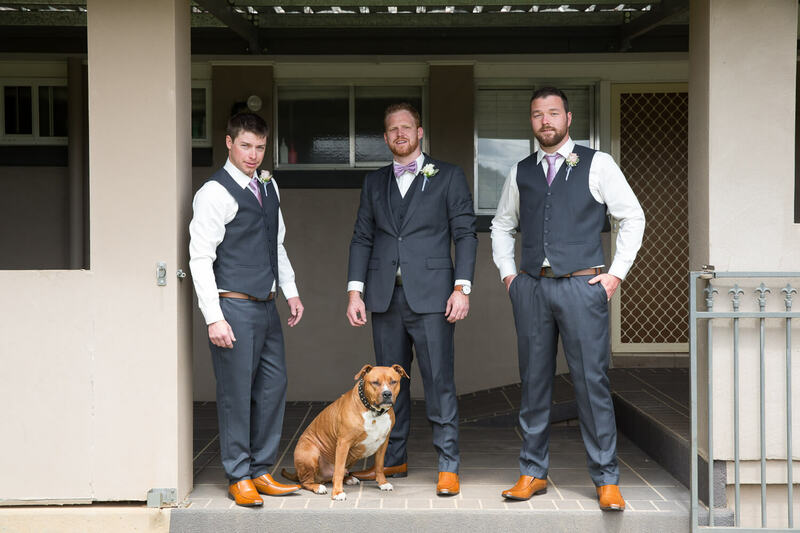 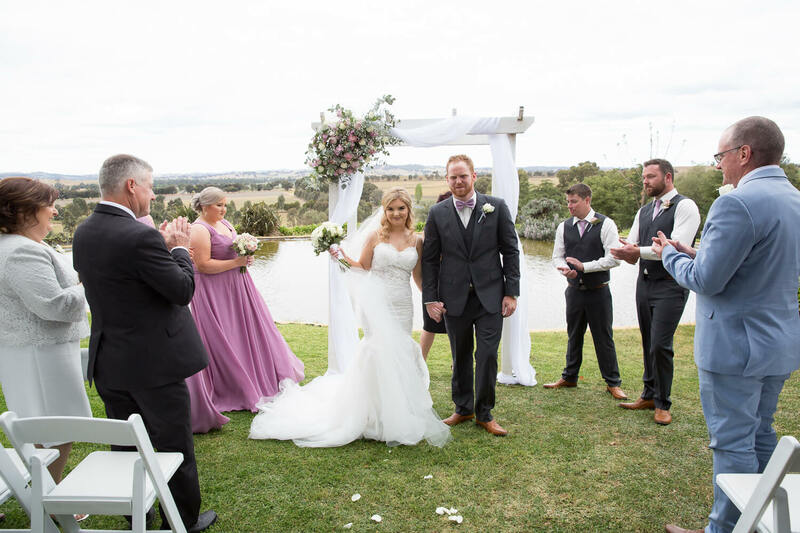 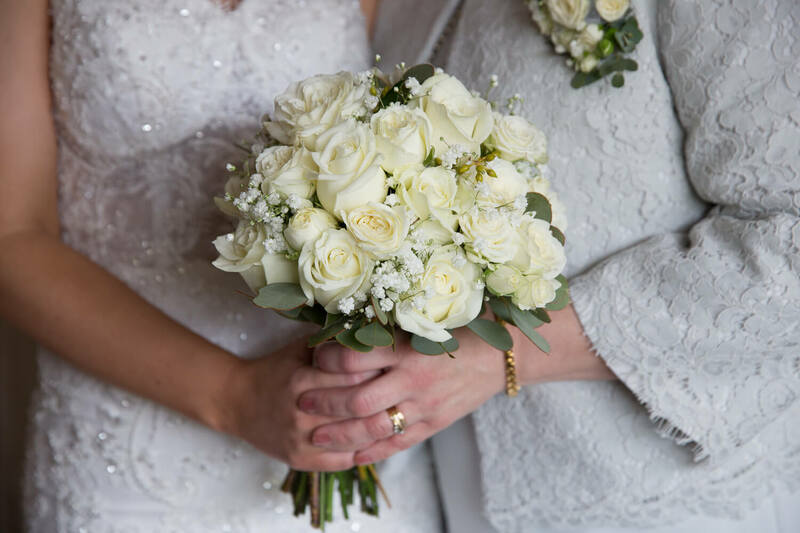 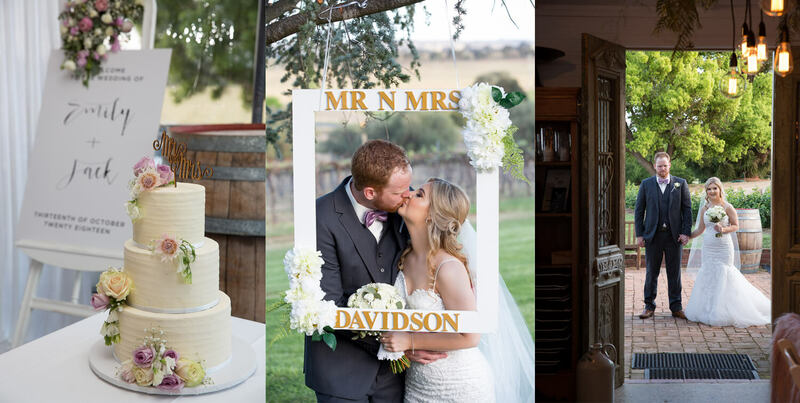 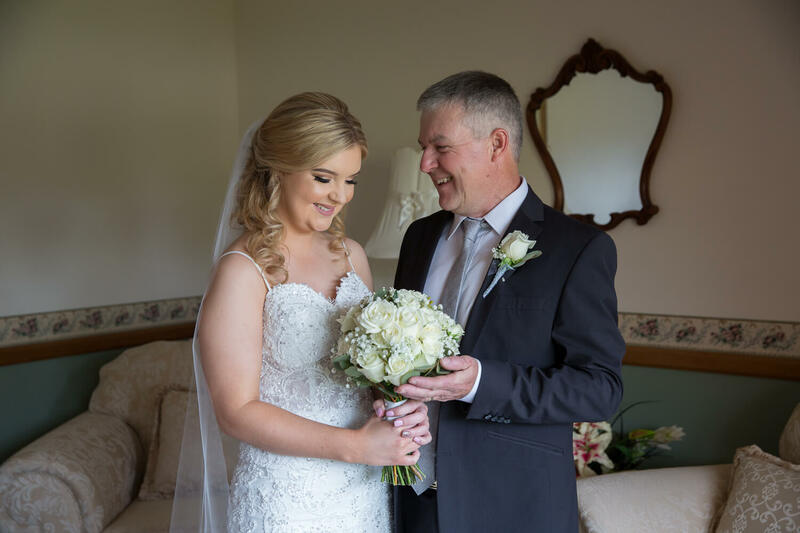 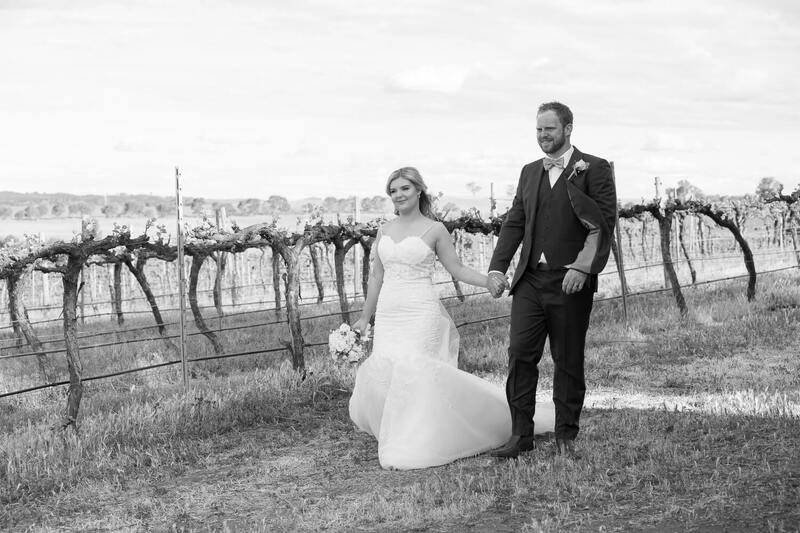 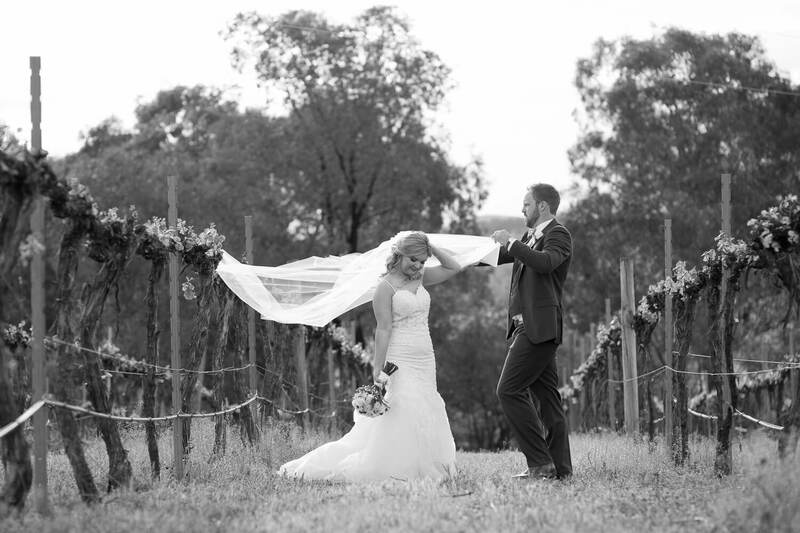 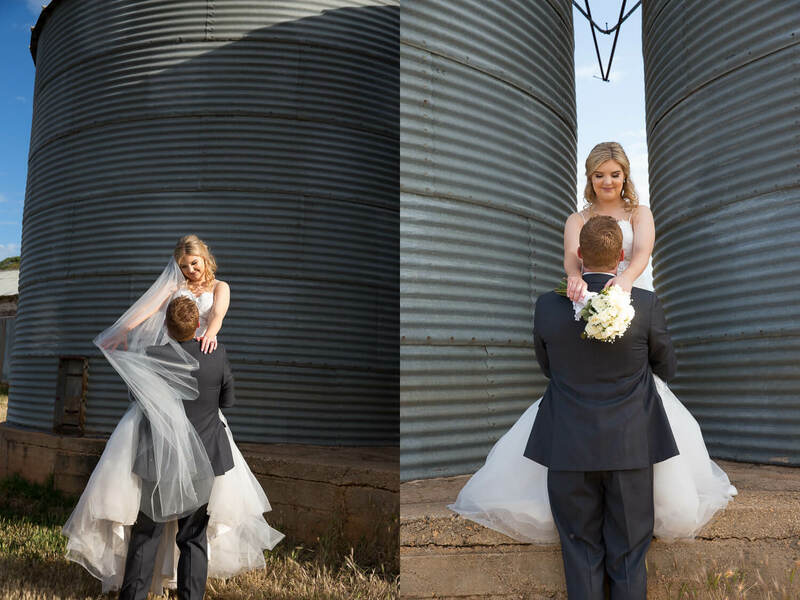 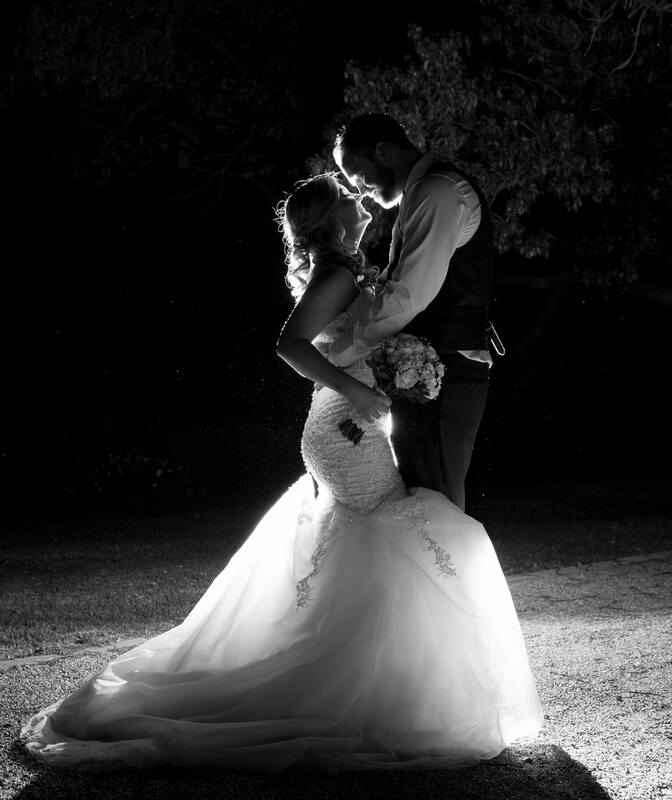 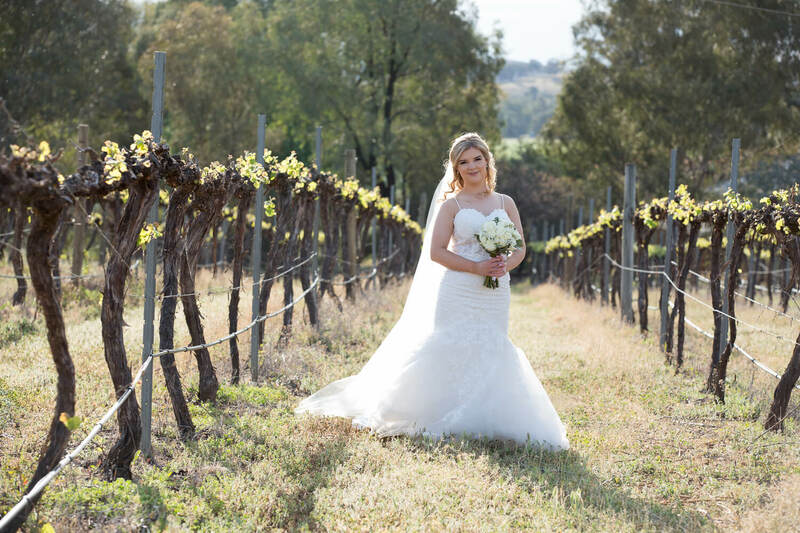 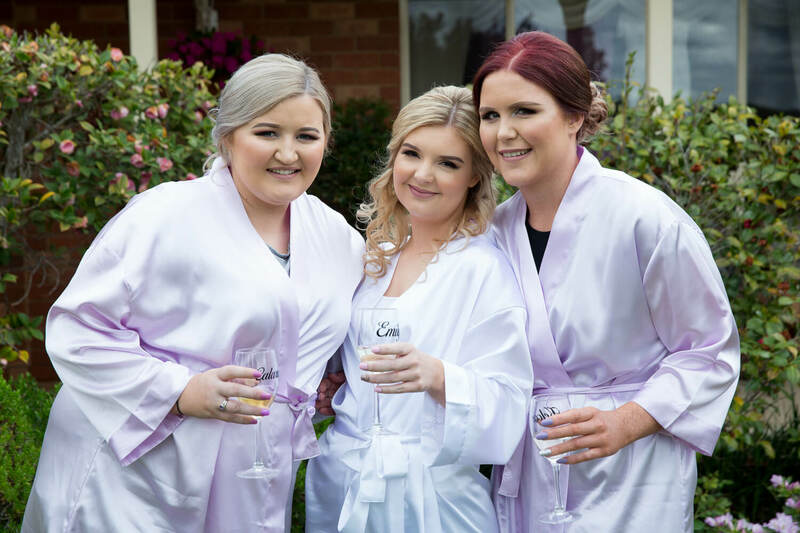 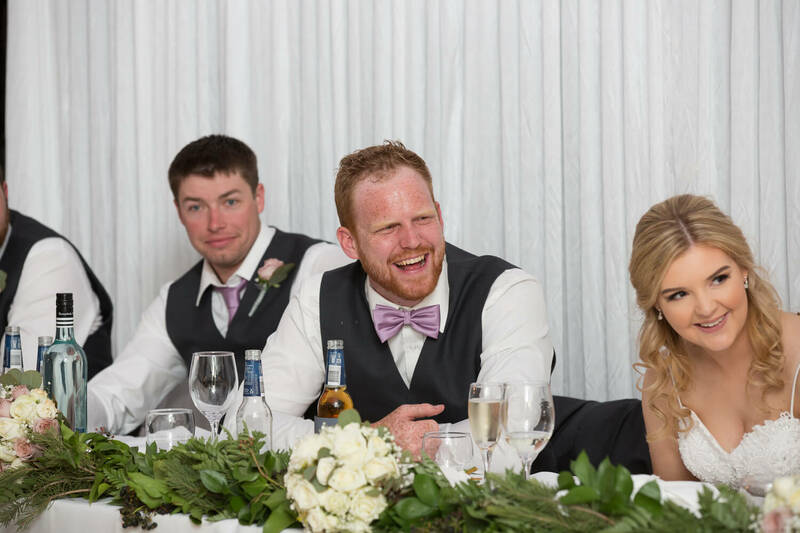 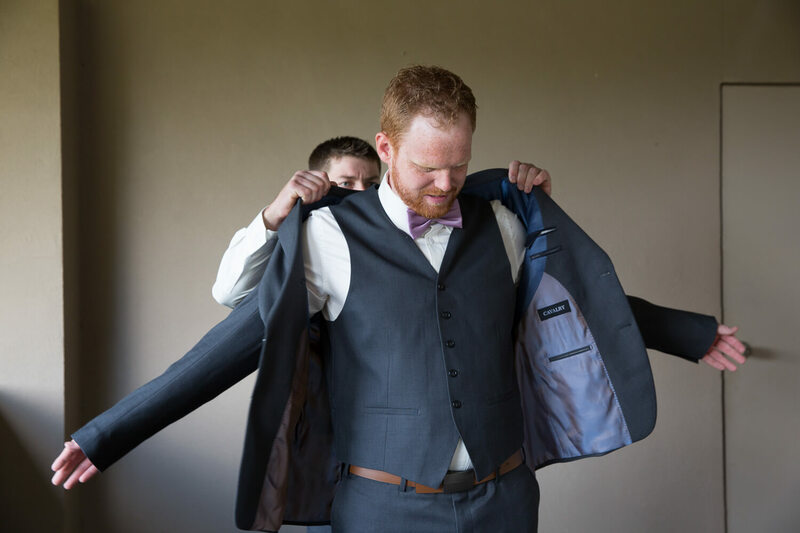 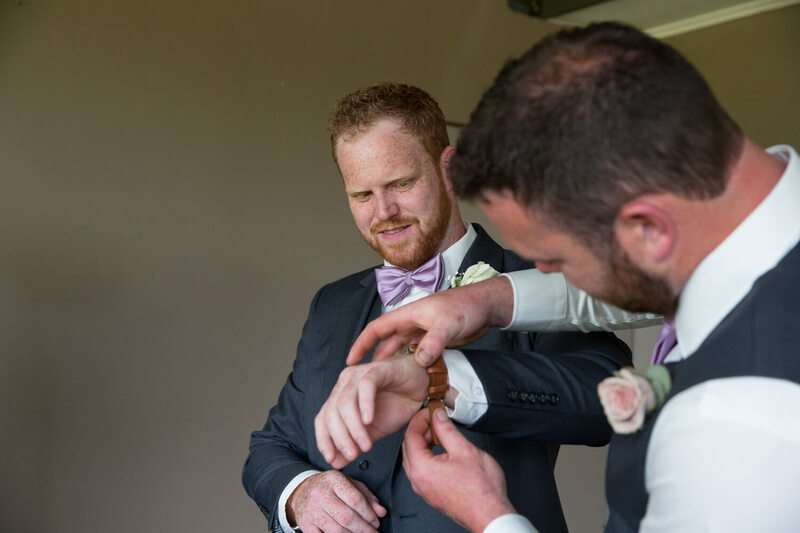 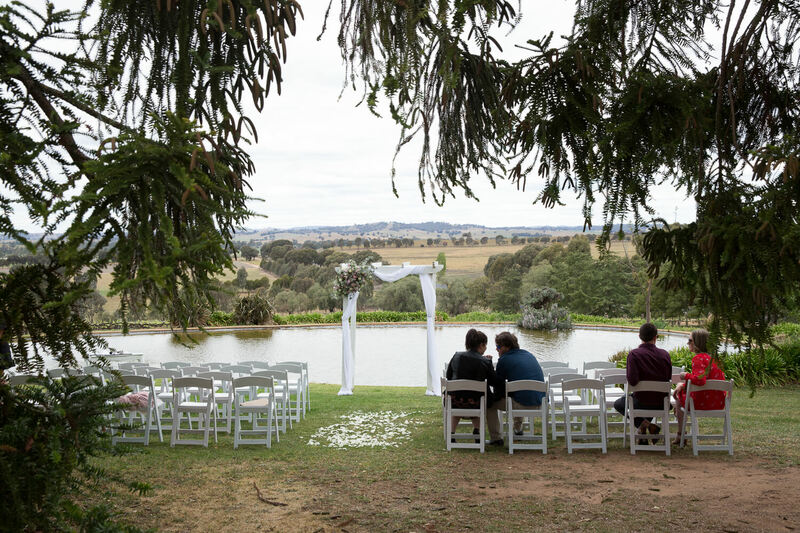 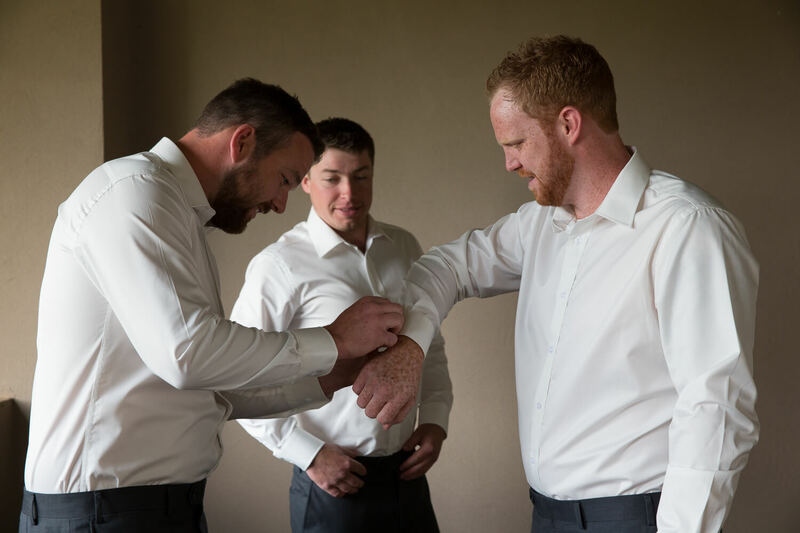 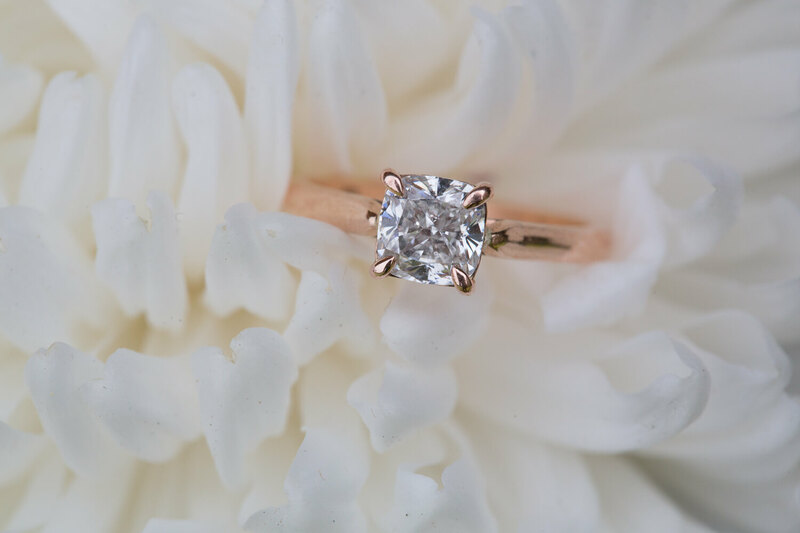 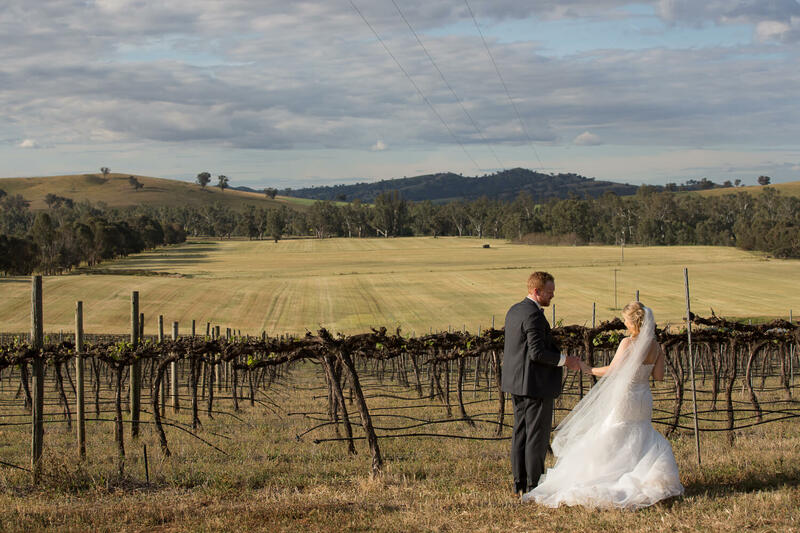 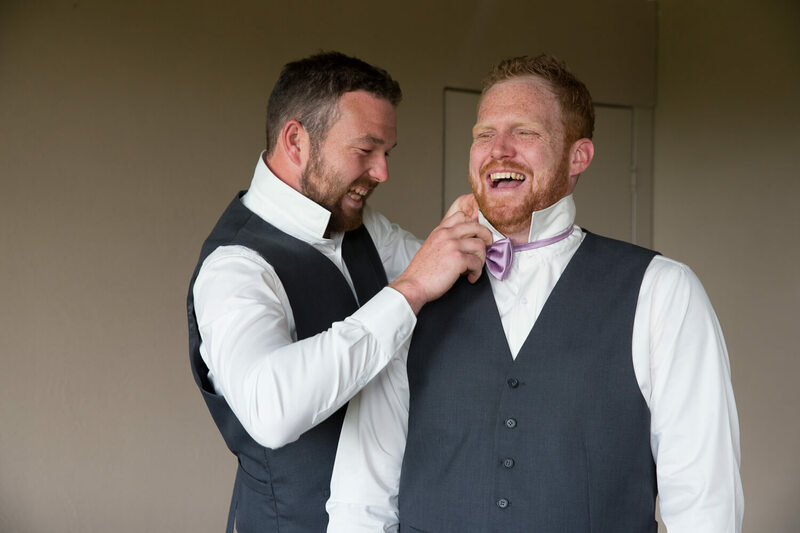 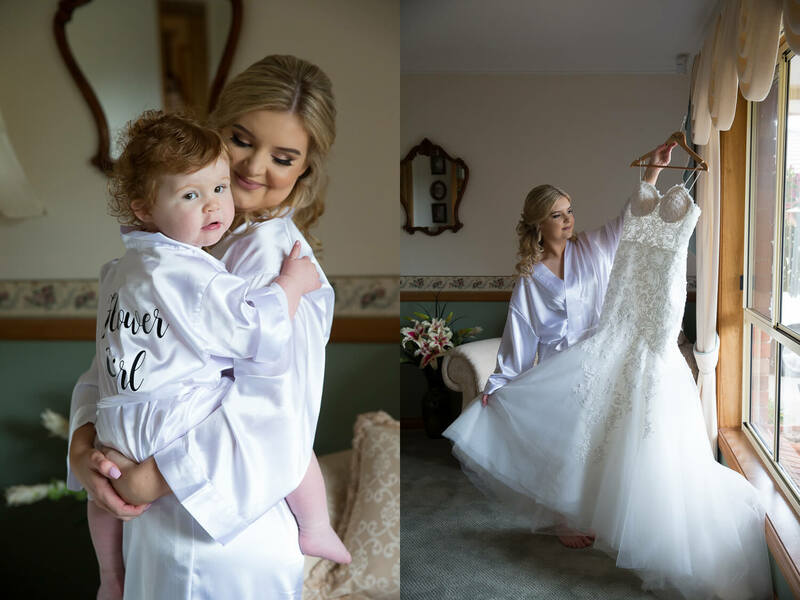 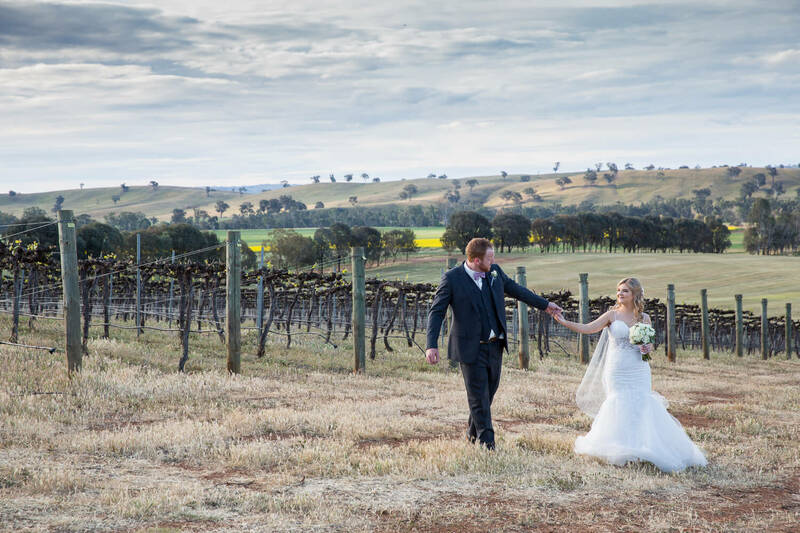 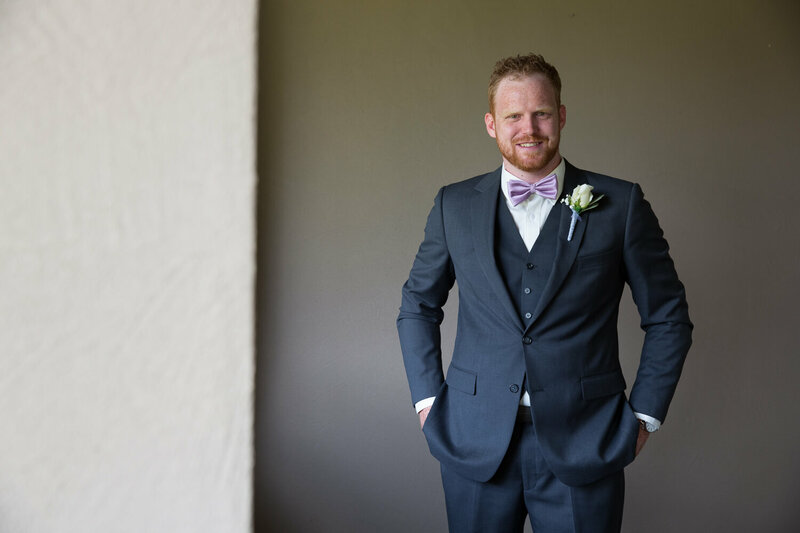 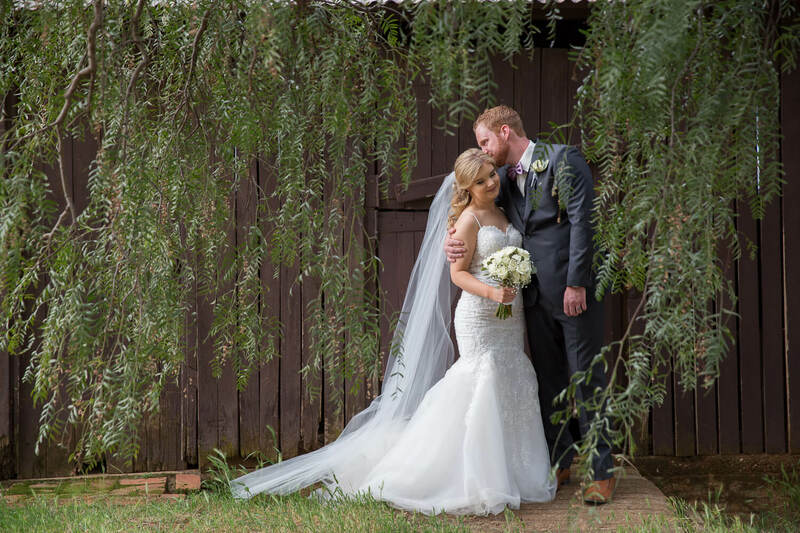 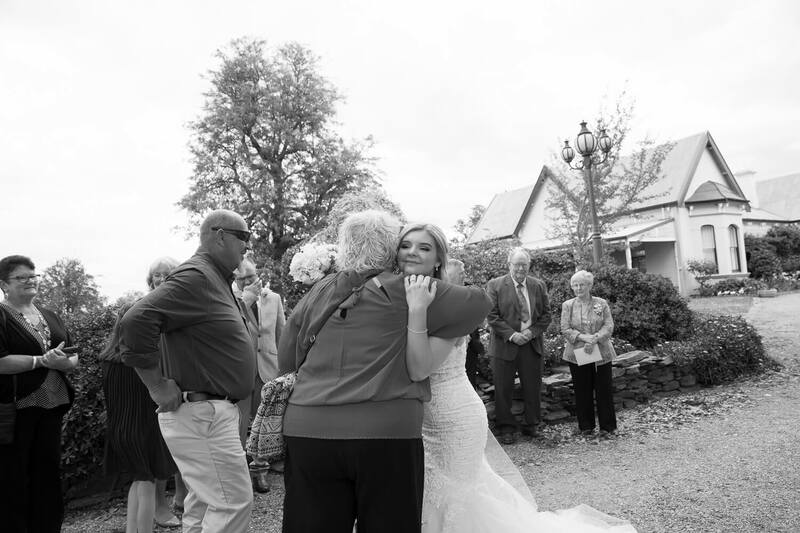 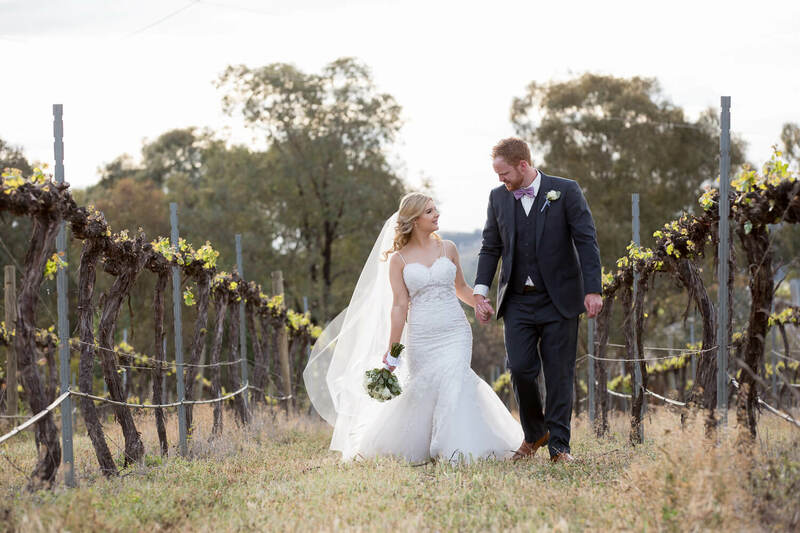 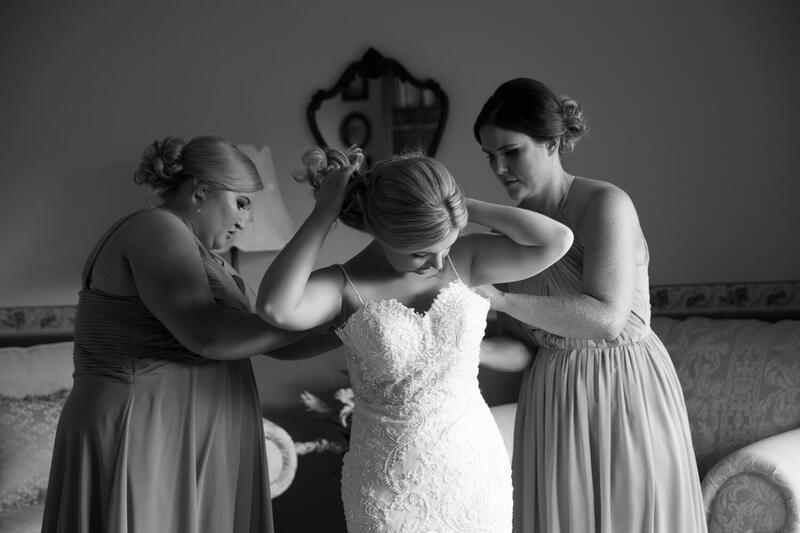 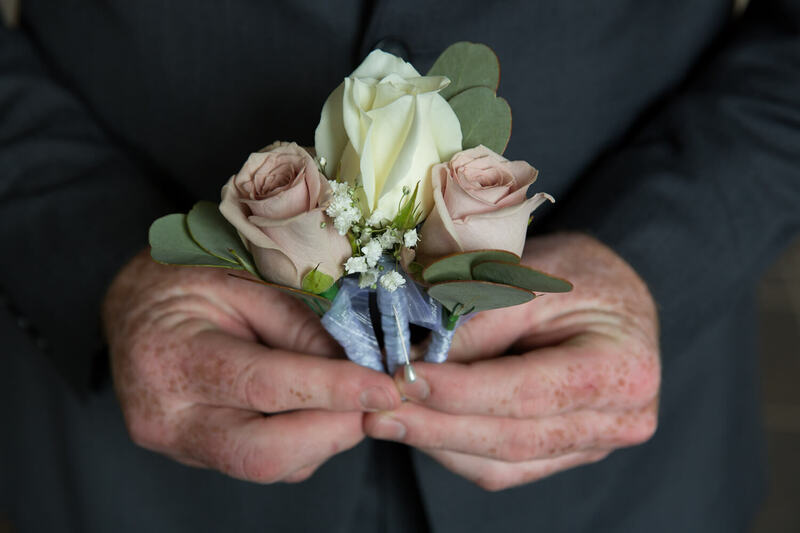 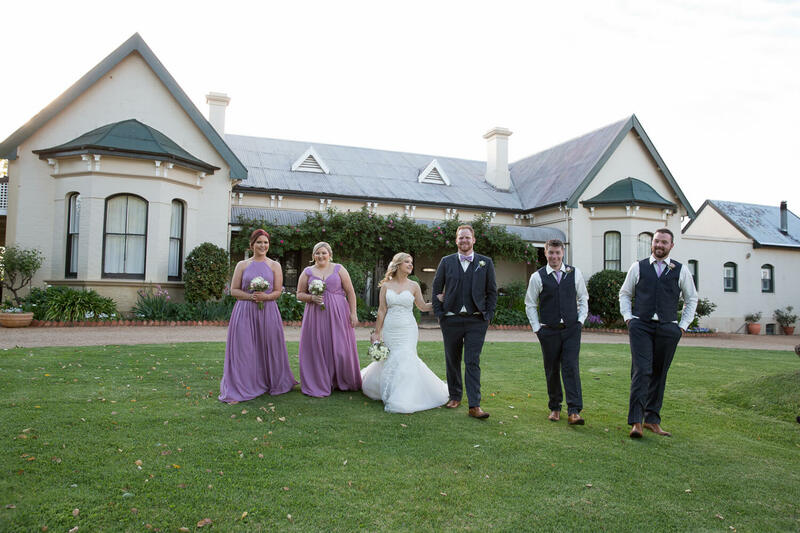 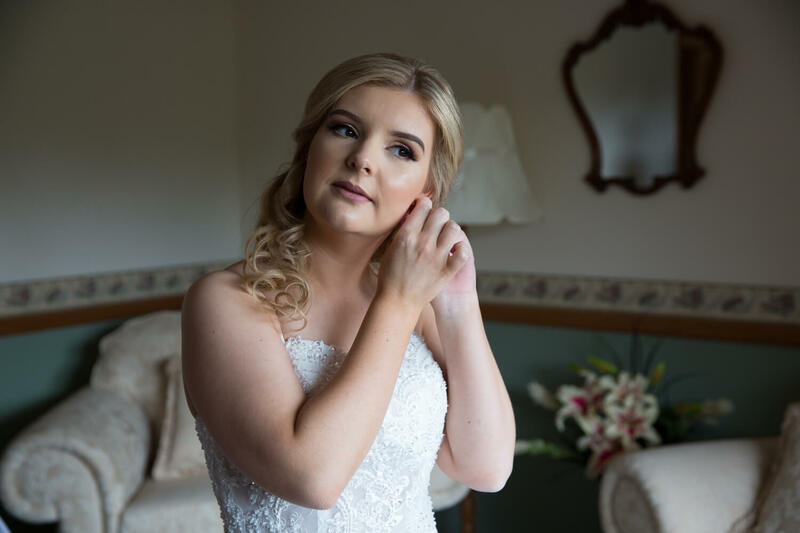 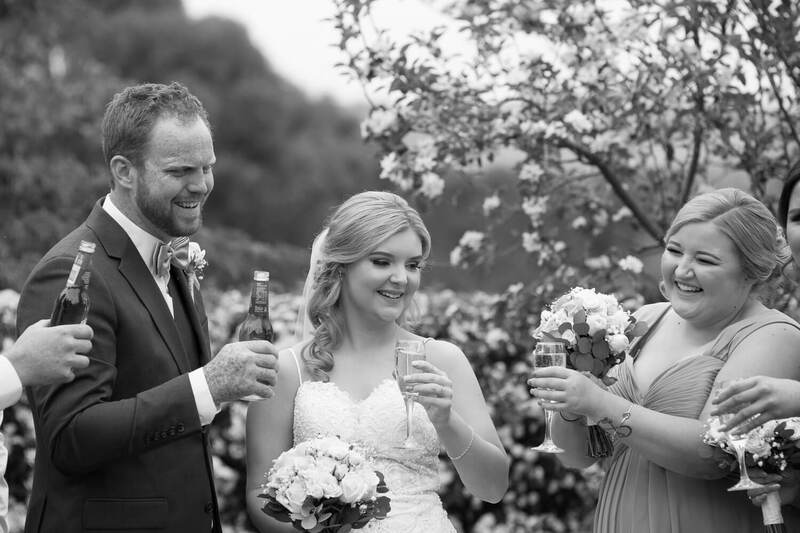 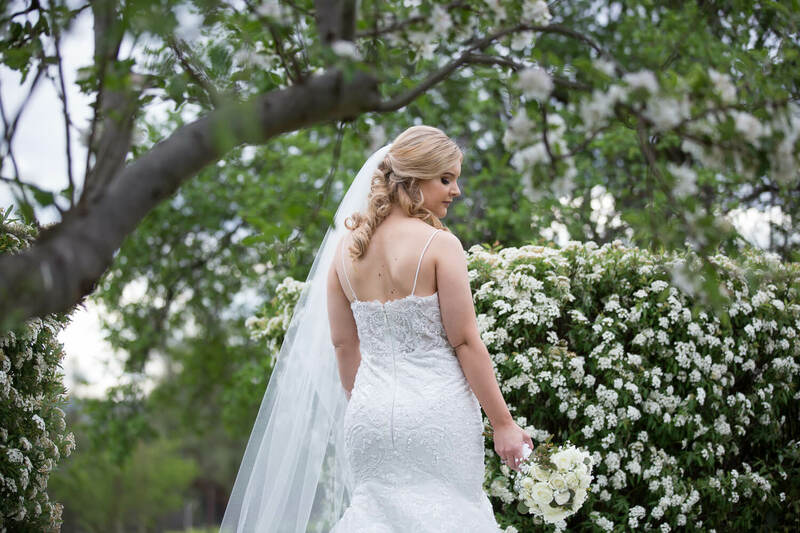 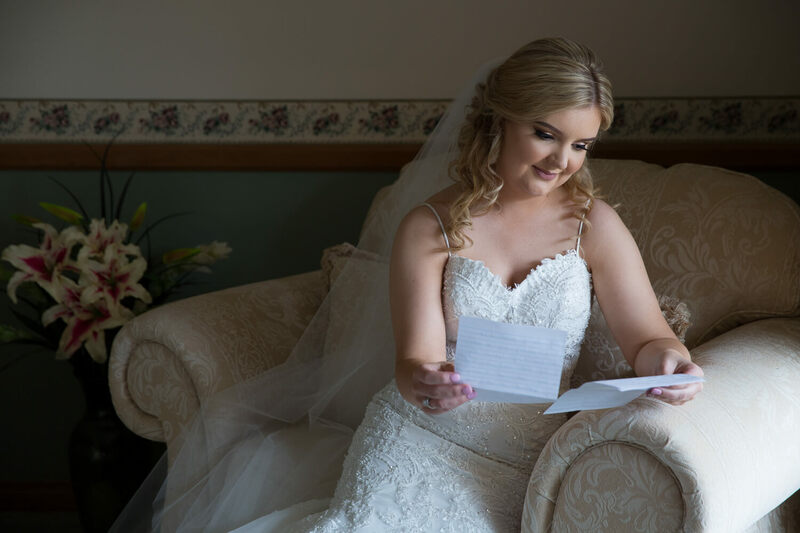 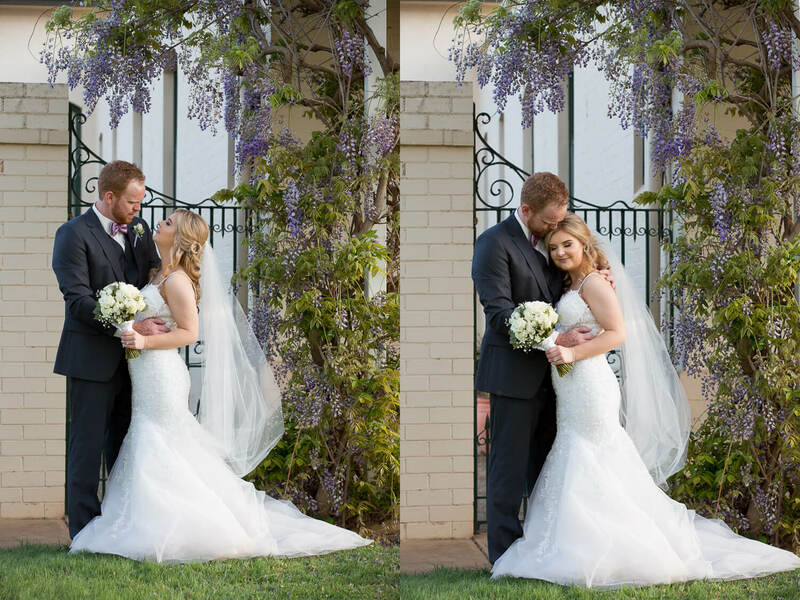 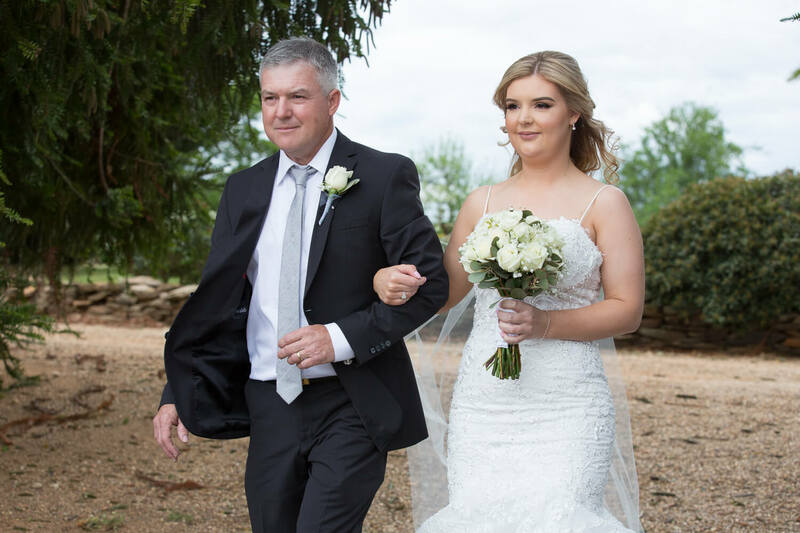 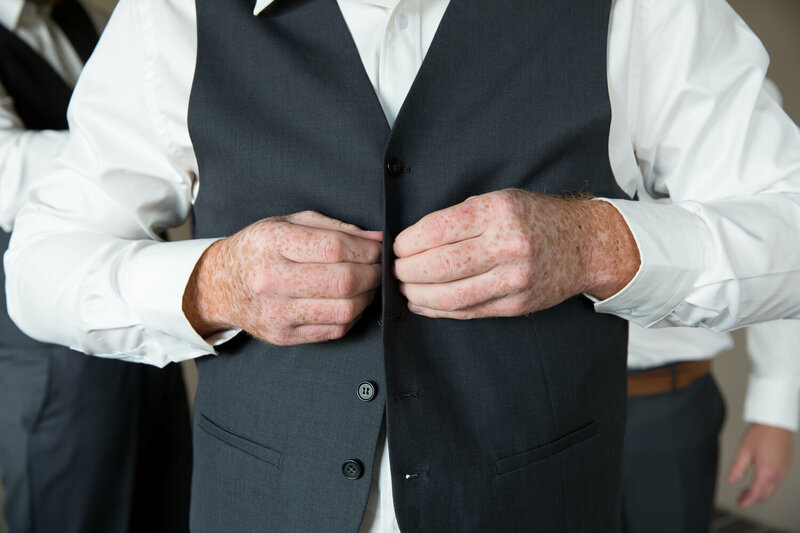 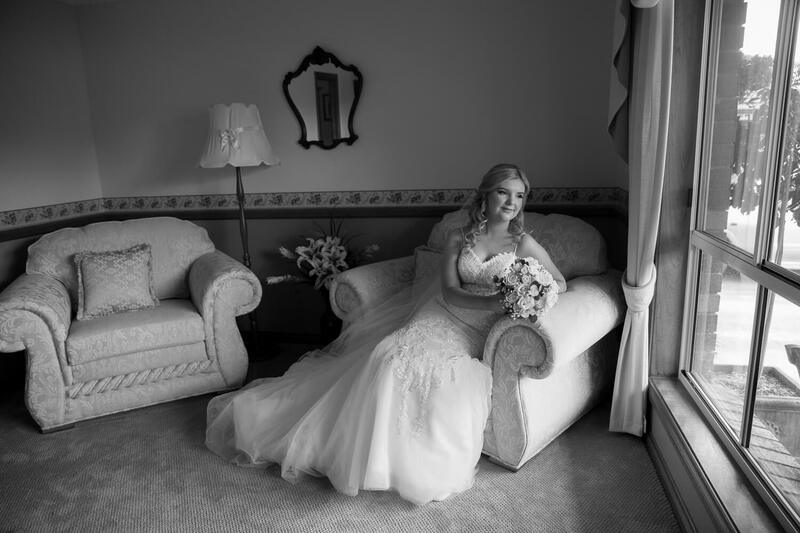 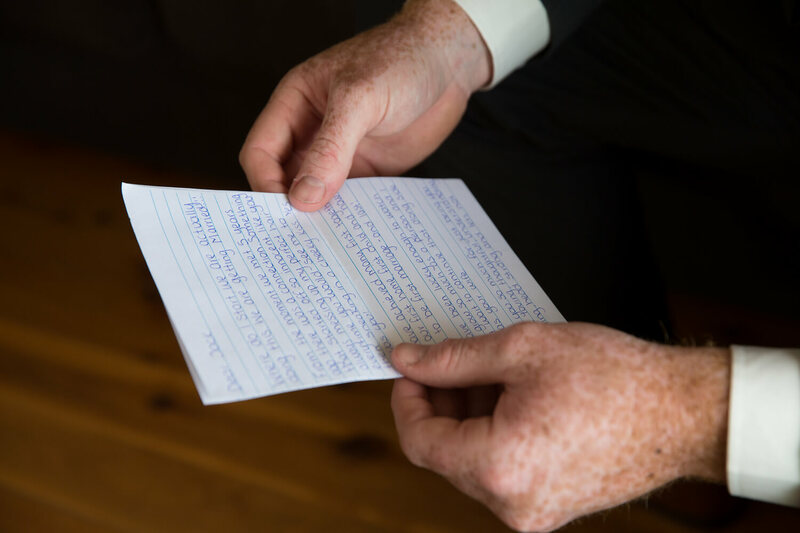 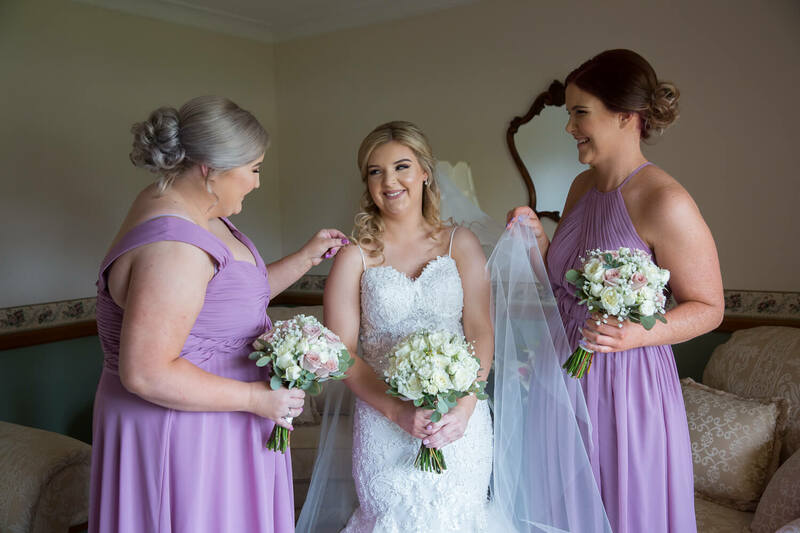 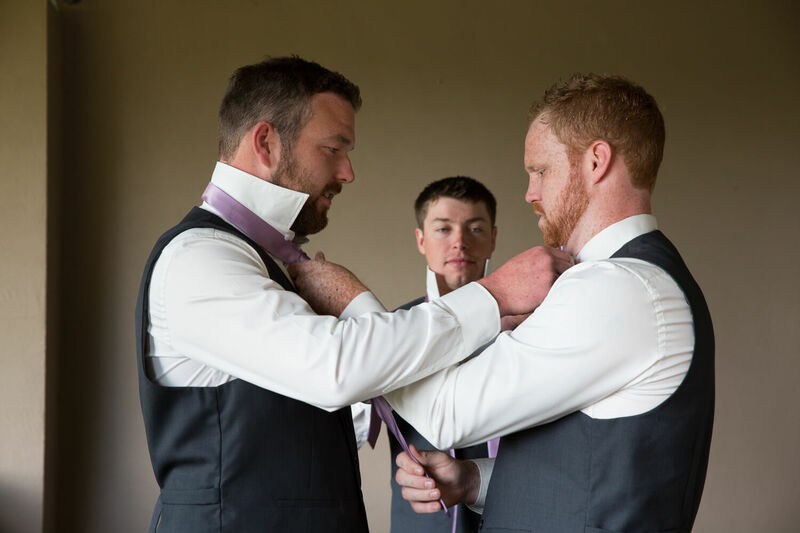 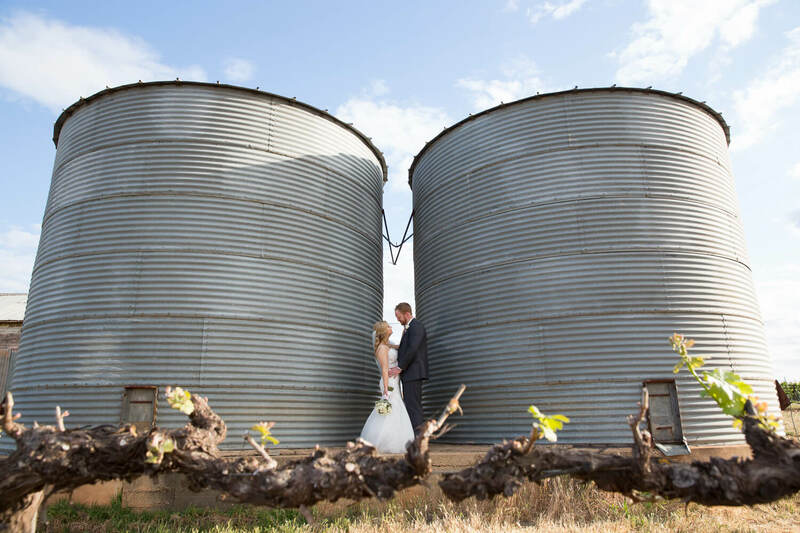 Jack and Emily were married at the stunning Borambola Winery, celebrated with their closest family and friends. 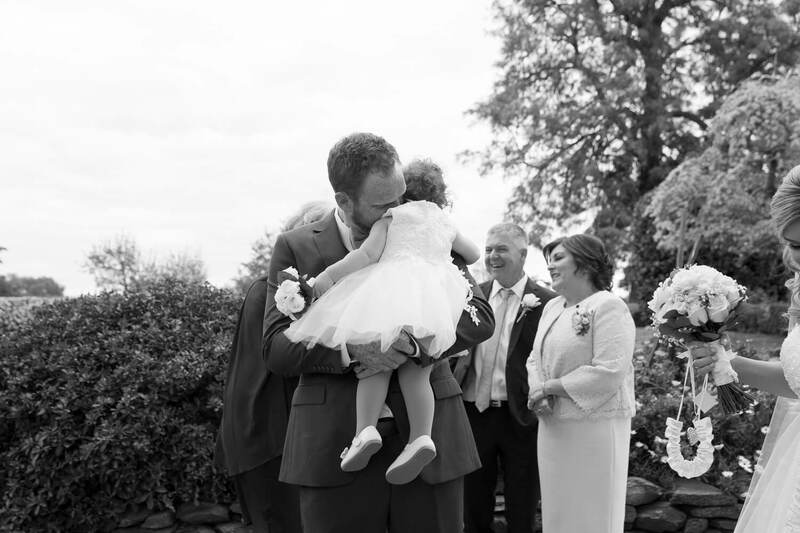 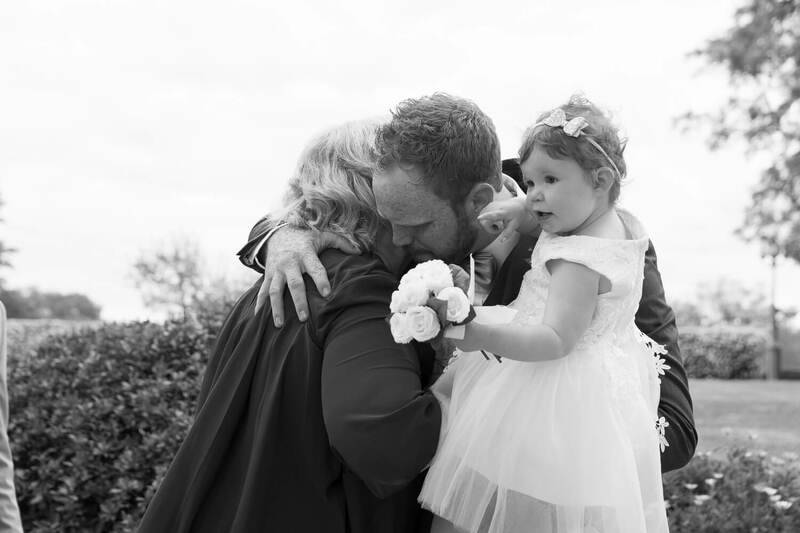 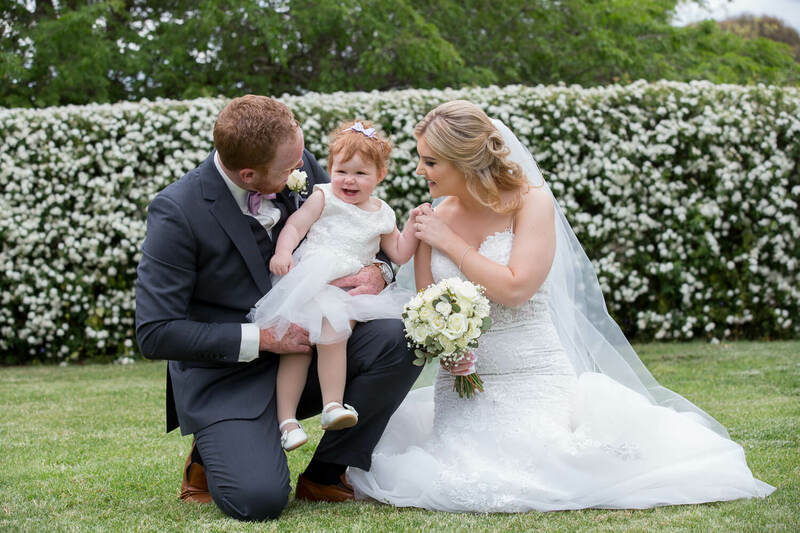 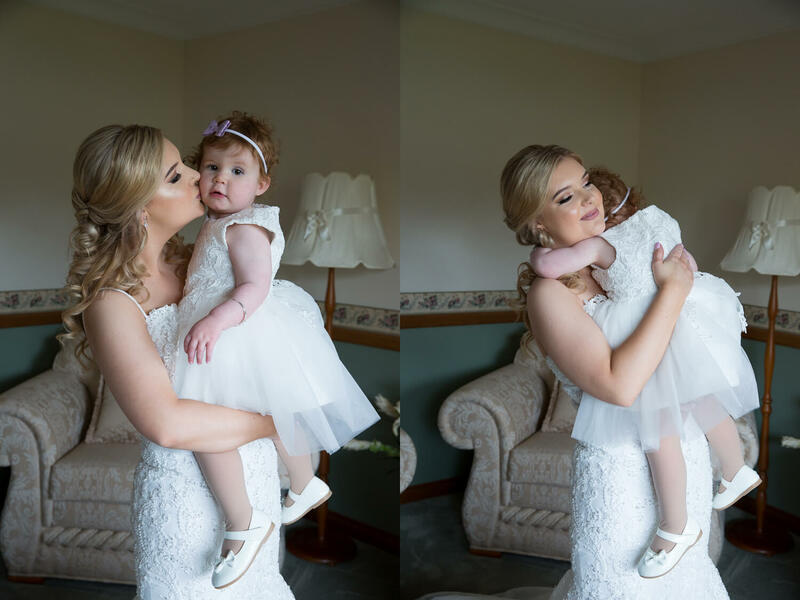 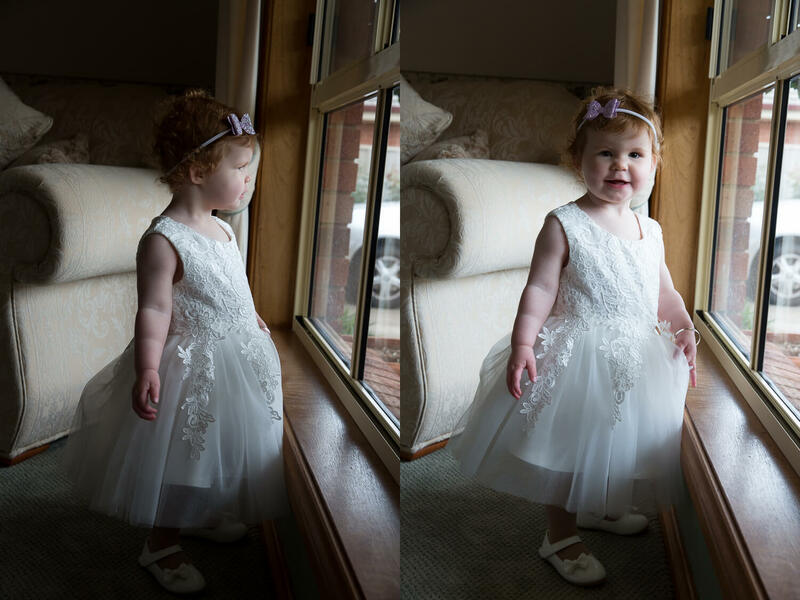 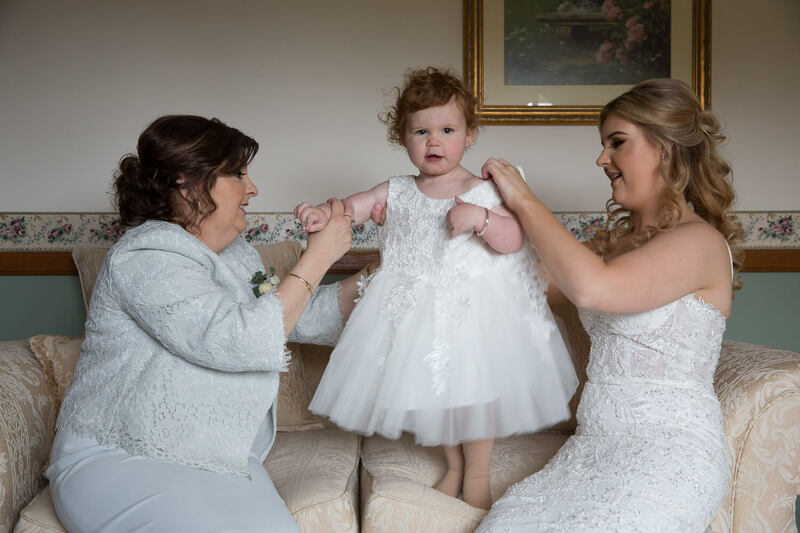 And of course their cutest little girl Ivy as flower girl who warmed our heart and brought tears to Dad’s eyes as she walked toward him to become Mr and Mrs Davidson. 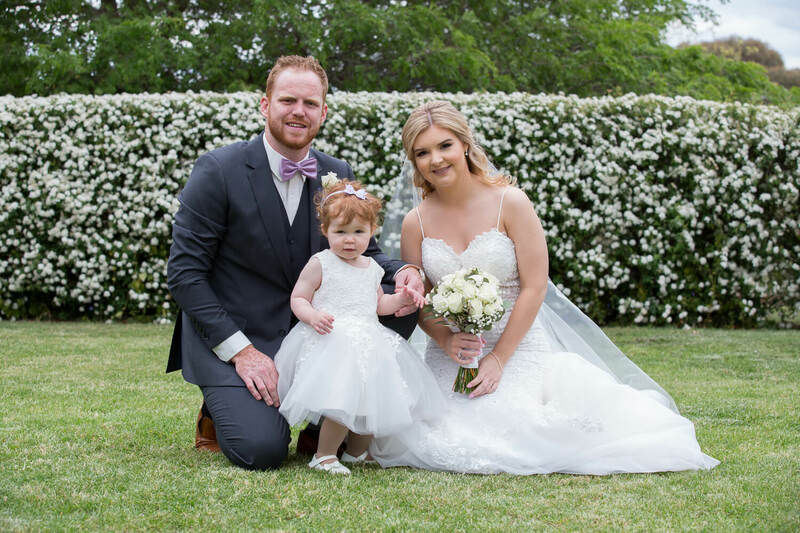 I couldn’t have asked for a better way to spend my Saturday than with this special couple, thanks very much for sharing this special day with me.